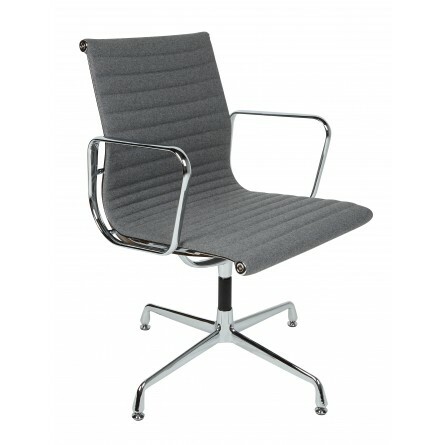 Charles Eames Office Thin Pad Ribbed Wool chair is extreme comfort at work. 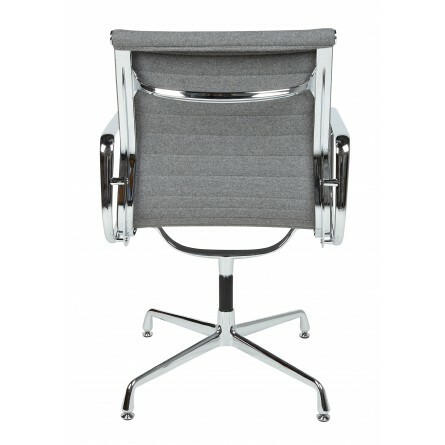 It supports your back so appropriately that one cannot complain of any back problem due to heavy and stressful work. 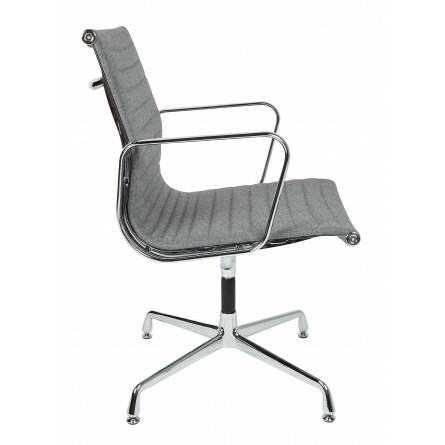 The ethically designed seats of the chair are so comfortable with the piece of leather and two pieces of aluminum side ribs and stretched the upholstery tautly around each end of the frame. 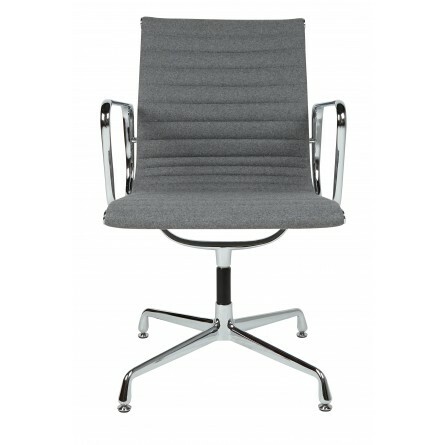 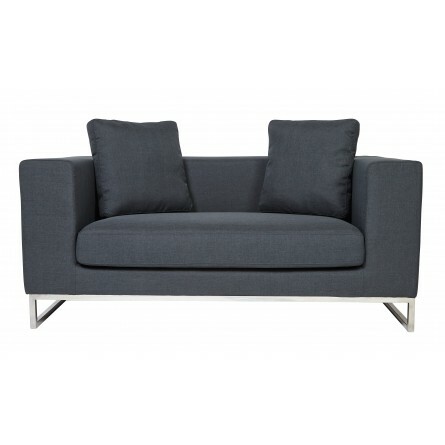 The result is an extremely comfy and incredibly stylish chair at reasonable prices. 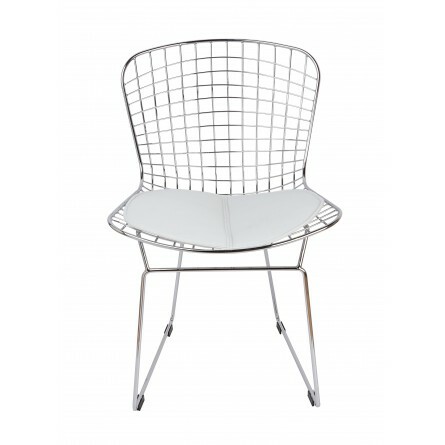 With the fact that the design of the chair has come along a long span of time, it is commendable for the inventor to have thought about the wonderful sleek design. 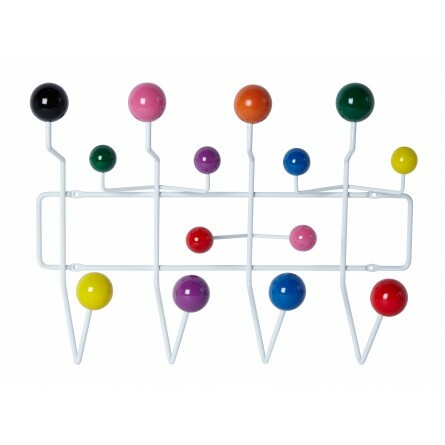 Charles Eames blessed the future generation with the art of its own type. 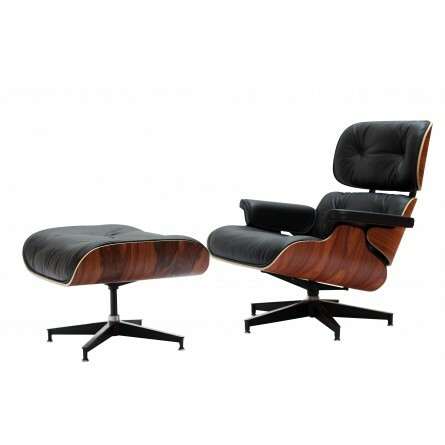 He together with his wife Ray is responsible for many iconic designs of the last century, including these classic inspired Eames office chairs.